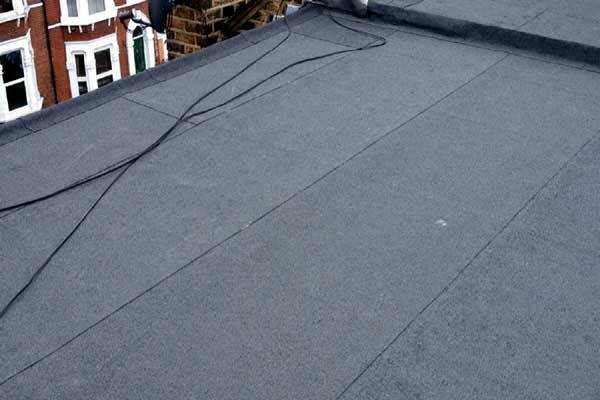 Our flat roofing services are designed to offer the utmost in protection for your property. Whether you require repairs or a new flat roof for your extension, garage, dormer or another area of your home or business premises, we offer excellent service and a roof that will give you years of reliable performance.Your flat roof does an amazing job of protecting your property from damage from the elements, but it will only do so if it is in good condition.Even the smallest area of disrepair could cause water to seep in and cause damage inside your property. The good news is that we offer repairs that you can trust, and which will offer total peace of mind. We have been repairing and replacing flat roofs across the region for years, and we would be delighted to extend our services to you, whether you need emergency or routine attention. Our flat roofing services are just one phone call away, and we can respond quickly and at a time to suit you. We offer a fast, local call out service designed to have a professional with you before any permanent damage can be caused to your property. It all starts with our roof inspection, and once we have ascertained what work is required we will prepare a cost effective quote for you to consider in your own time. From full-scale replacement to the minor repairs, you can be assured of a high standard of service for a price you can afford. We are your local experts in flat roofing, helping to patch repairs and reinstall complete roofs across the region. From homes to business premises and schools to public buildings, we offer our customers complete peace of mind and roofing work that stands the test of time and the elements. Whether you are in need of the same day or next day service or a quote for roof replacement to consider in your own time, we can help. We will never pressure you or shock you with hidden costs. Honest, professional and friendly service is how we operate at Professional Roofing Specialists. When you need help with flat roofing, get in touch with the experts here at Professional Roofing Specialists. We would be delighted to arrange a roof inspection at your convenience and to provide you with a quote we know you will be delighted with.